2 Day Flooring serves more than just the Tampa area. If you live in Wesley Chapel and are looking into redoing your floors, we are the perfect company for you. We offer tile, hardwood, laminate, and luxury vinyl flooring, so you’ll be able to find a style of flooring that you love. We also offer free estimates, so contact us today to schedule! 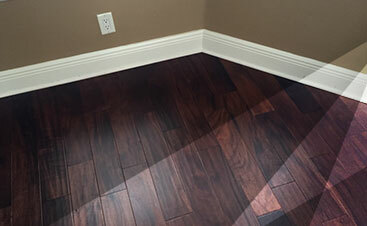 The flooring installation experts in Tampa are now offering our services to Wesley Chapel. As a leading flooring installation company in Tampa, we want to spread our services to a wider community in Wesley Chapel. If you want a free in-home estimate, then call 2 Day Flooring. We are able to come out during a time that works for you to figure out what your home could benefit from when it comes to flooring. 2 Day Flooring is a Tampa flooring installation business; however, we pride ourselves on serving to a wider community than only Tampa. One of those places is Wesley Chapel. Our flooring company is based around making the process of getting a new floor simple. We do this by providing an affordable and timely flooring installation as well as helping you figure out what option would look best in your home. With our dedication and superior workmanship, we can help you renovate your home with the proper flooring to pull it together and make it look magnificent. We focus on communication when we meet with a client. 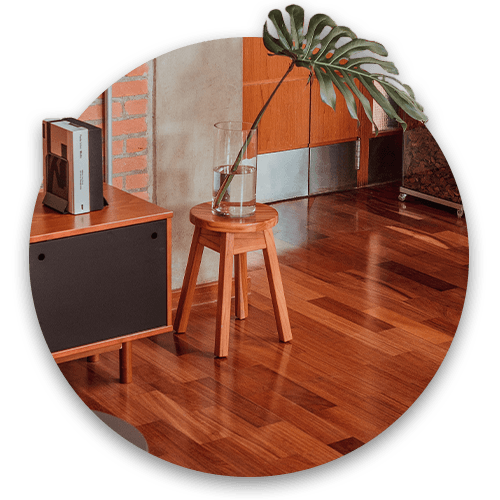 We will walk you through the process and stay with you during the installation by giving you updates and other important information, so you know where your floor stands. We find communication important through every aspect of flooring installation. During the process of picking the right option for your home to the finishing steps of giving you the flooring you want, we are with you every step of the way. By communicating with you about what you want, we’ll be able to understand exactly what you’re looking for and how we can help you accomplish it. By bringing our services directly to you and helping you figure out the best route for your flooring, we’re able to provide you a service that’s not only efficient, but provides an excellent outcome. We take flooring seriously, and we’re a dedicated family-owned business that wants to make your vision a reality. With our due diligence of communicating with every client that comes to us, we’re able to listen and know exactly what you want to ensure you’re able to obtain the desired outcome for your flooring. 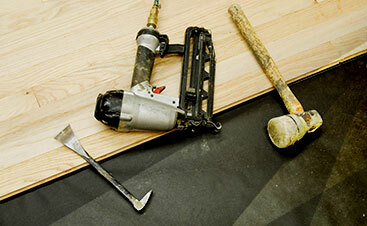 We offer flooring installation services that include hardwood, tile, vinyl, and laminate. You can come to use when you want a flooring installation done and you have your own flooring, or you can decide to come to us from the very beginning. Whether you begin with our services or you decide that you want to come in before the flooring installation, we’ll be here to assist you. No matter when you decide to come to us in the flooring process, we’ll be able to offer you a high-quality of service for a price that stays in your budget. Since Wesley Chapel is part of the Tampa Bay metro area, you have easy access to a flooring installation company in your area. If you’re a resident of the Wesley Chapel area and you’re looking for an opportunity to have your flooring renovated, then contact us for a free in-home estimate.